It’s only natural that a show whose lead character can cheat death does actually bode over the subject with regularity. It’s the nature of time, as we experience it, after all – what some might call entropy. School Reunion (2006) underlined the idea that immortality can be a curse, as did the following year’s The Lazarus Experiment. Tooth and Claw (2006) also ruminated on the afterlife, and why we’re not permitted even a brief but conclusive glimpse beyond the veil. Nonetheless, Doctor Who is an optimistic show. It doesn’t take Torchwood‘s stance, that there’s nothing awaiting us: its outlook is almost-unerringly hopeful. More than that, we’re shown that the dead can return, whether that’s literally, as in the case of Rory Williams, or as a quirk of time travel, bringing a slice of the present day into the lives of Charles Dickens, Agatha Christie, and Vincent van Gogh, all of who, we’re assured, will live on in our great cultural memory. Rose sums it up nicely in The Unquiet Dead (2005): Christmas Day, 1860, happens just the once and then it’s gone, except for the Doctor, who can “go back and see days that are dead and gone a hundred thousand sunsets ago.” It’s a rather lovely idea, nestled at the heart of Doctor Who. 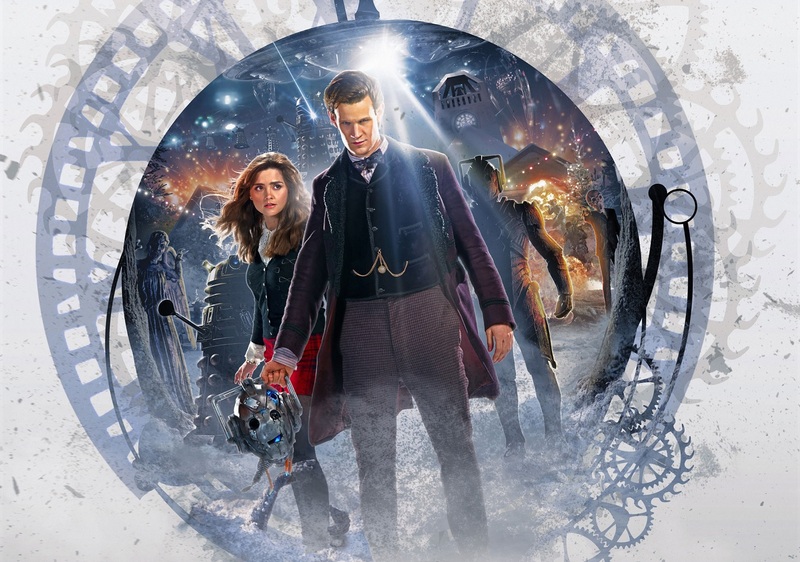 The Time of the Doctor highlights this attitude, a true study of death and grief. Even though he looks younger, Matt Smith’s Eleventh Doctor is that same person Troughton’s Time Lord spoke of – a poor old man, staying awake while others dream. I don’t think it’s right to have a favourite Doctor; for one, it’s impossible to choose. But I do think it’s okay to have one you call “My Doctor” – that is, an incarnation that you particularly relate to, whose stories just connected with you, and who might’ve inspired you in tough times. The Eleventh Doctor is that to me. It’s only natural that, personally speaking, The Time of the Doctor be the most upsetting episode of Doctor Who ever. However, it’s also a masterclass in grief, while encompassing Doctor Who‘s continued optimism. 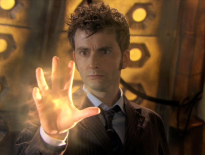 Regeneration is a horrible thing for the Doctor, and he’s never quite sure how he’ll come out of it. 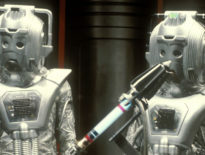 The Second Doctor objected to the Time Lord’s forced renewal in The War Games (1969), and for the Fifth Doctor, he wasn’t even sure he would change his face, as it felt a little different that time. The Tenth Doctor was bitter, having to give up that body, almost sneering at the new man sauntering off. 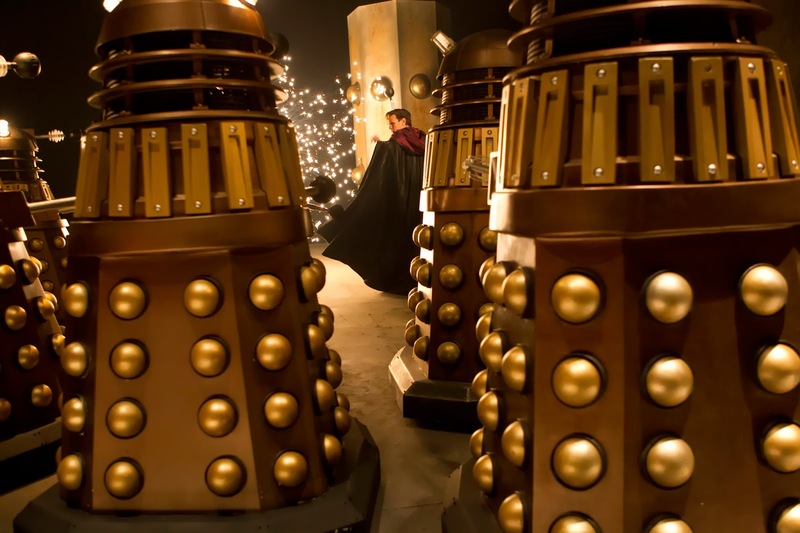 Fortunately, The Time of the Doctor takes a different stance to that of The End of Time (2009). The Doctor has come to the end of his regeneration cycle. More than in even Logopolis (1981), it’s the end, but the moment has been prepared for. This means the episode can properly push the Time Lord to the edge, a foot arguably already in the valley of death; the audience knows he’ll get out of it somehow, but the Doctor doesn’t. And that’s an excuse for a party. It strikes me as immediately odd that, following a funeral, there’s a bit of a party. It’s not one where people sing ‘Agadoo’ (nor “Klokleda partha menin klatch, haroon haroon haroon…”), but instead, a chance to catch up with relatives and friends and eat cake. It seems so weird, viewed as a domino game of juxtapositions, but it’s not. Not really. It’s a celebration, not of death, but of life. While very few friends were present in The Time of the Doctor, the tone is nonetheless the same. What does the Doctor do when facing the end? He fixes toys, eats marshmallows, and dances the Drunk Giraffe. He tries to make his time count, by making sure those around him are safe and happy. He has fun. At the end of days, that’s what the Doctor, whatever his incarnation, should do, isn’t it? He ekes out as much happiness as he can. In The Wedding of River Song (2011), he tells Churchill, “If it’s time to go, remember what you’re leaving. Remember the best” – and that’s exactly what he does. He reminds himself of the good old days, surrounding himself with people who he can regale stories to. As such, he’s rewarded with the children’s drawings of his battles. They’re with him as he regenerates too, those tales as a patchwork of his identity. They underline one simple fact: Matt Smith will be missed. 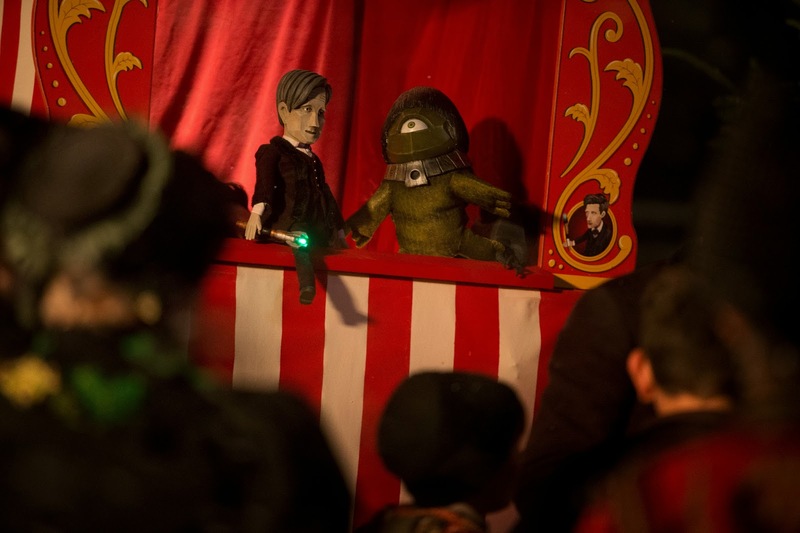 It helps that The Time of the Doctor is underpinned with the themes of Steven Moffat’s era on the show. To coin a phrase, it’s timey-wimey. It’s reflective and foreboding, finding important moments in the smallest of things. 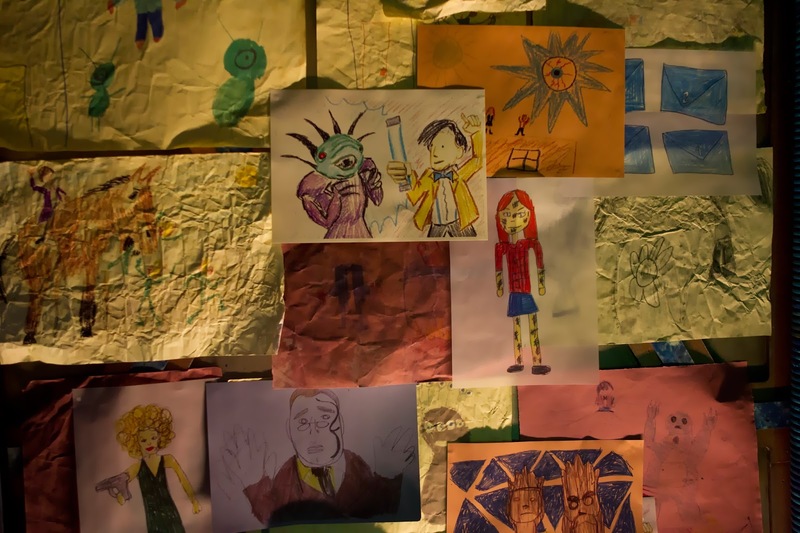 It’s ‘meta’, too, the whole thing hinging on the oldest question in the universe, “Doctor who?” The episode wraps up elements introduced in The Eleventh Hour (2010), and fresh from the 50th anniversary celebrations, deliberately adding that final bow to a special present. It’s often said that Matt is an old man in the body of a young one, and this too is paid off; he’s aged, but still captures that contrast of ages, one moment mourning the passage of time when Handles (for all intents and purposes) dies, and the next desperately looking for the pink marshmallows. Christmas is supposed to be a joyful time – Linda scorns their tears during the festivities – but it’s not always, is it? There’s a melancholy to it, a sadness to the year coming to a close. And that’s fine. It’s about finding the good in the bad, and vice versa, and embracing both. Why does the Doctor keep on fighting? In one of the strongest scenes of the story, he reminds himself what he’s fighting for. He and Clara see the few minutes of sunlight, brightening the darkness. 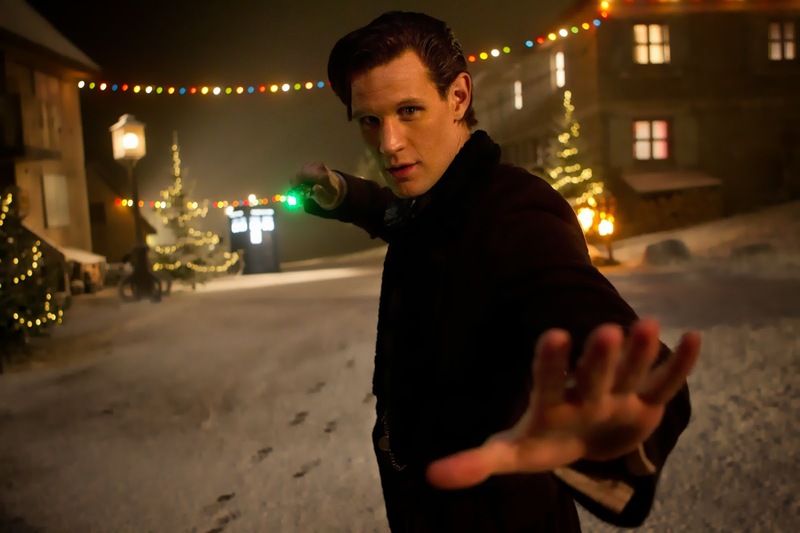 Christmas: it’s an apt name for a town on Trenzalore. And that’s exactly it. I’ll always find The Time of the Doctor the most upsetting episode of Doctor Who: the reason is purely because I’ll always miss My Doctor. But it’s also because it’s about death. That’s a terrifying subject. It really is. Put it under the microscope, however, and death is just the reflection of life. The Eleventh Doctor was always so full of life, and The Time of the Doctor is a reflection of that, just as much of death. Features	How do Time Lords Regenerate?